Chief Business Man Is Try To Pick Up The Keys To Success That Are Floating Away. Clip Art Libres De Droits , Vecteurs Et Illustration. Image 111905878. Banque d'images - Chief business man is Try to pick up the keys to success that are floating away. 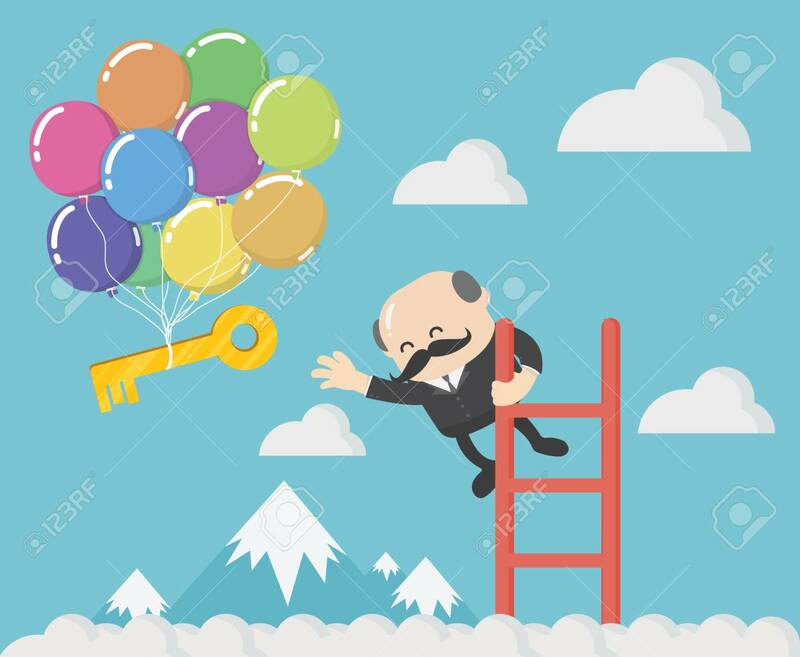 Chief business man is Try to pick up the keys to success that are floating away.